These ball bearings are used in delta style 3d printers which apply magnetic effectors and carriages. The m4 screw is securely welded onto the bearings. Check this link for examples. 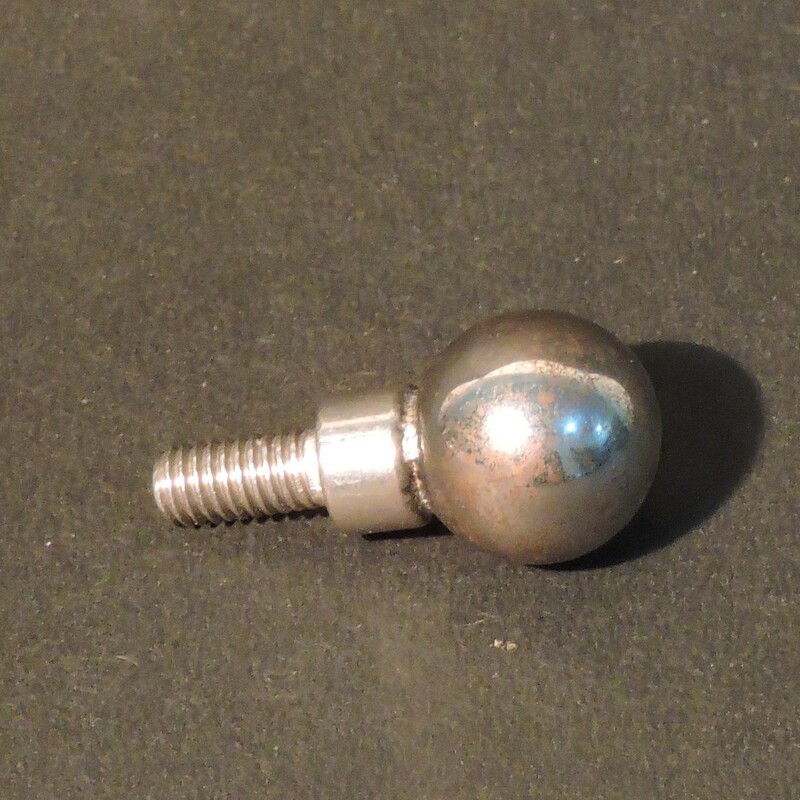 One pcs of Stainless Steel Ball Bearing with Screw.